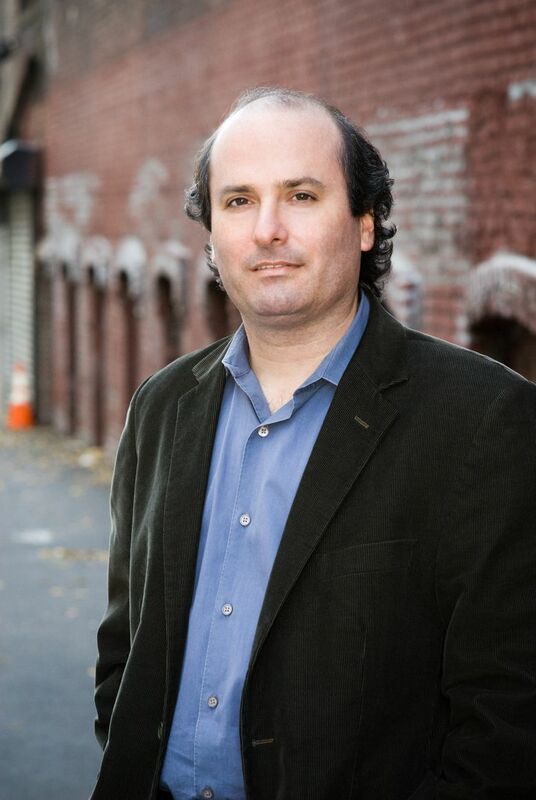 Grann, a longtime writer for The New Yorker and author of the essay collection “The Devil and Sherlock Holmes” and the 2009 book “The Lost City of Z,” is talking about the culmination of a five-year project: his new book “Killers of the Flower Moon: The Osage Murders and the Birth of the FBI.” He’ll discuss the book — a national and local best-seller — at 7 p.m. July 18 at Elliott Bay Book Co. 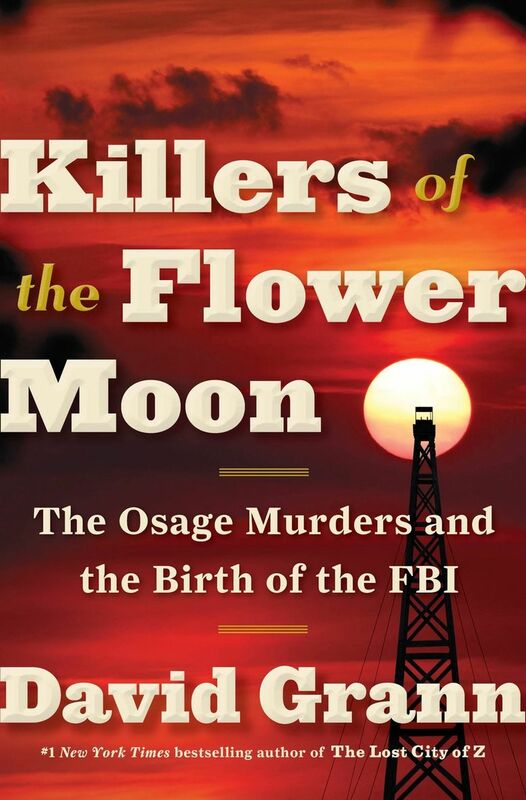 The author of “Killers of the Flower Moon: The Osage Murders and the Birth of the FBI” will speak at Elliott Bay Book Co. at 7 p.m. Tuesday, July 18; free (elliottbaybook.com or 206-624-6600). In 1920s Osage County, Oklahoma, members of the Osage Nation — an extremely wealthy tribe due to oil discovered on its land — began to die under mysterious circumstances. It was a period known as the “Reign of Terror,” and as the death toll rose, the still-nascent FBI became involved. Slowly, an elaborate and horrific conspiracy was revealed. For Grann, the story really began on a 2012 visit to the Osage Nation Museum in Pawhuska, Oklahoma. He’d heard about the murders a year earlier — “a historian had mentioned it to me, and said nobody had written about it. 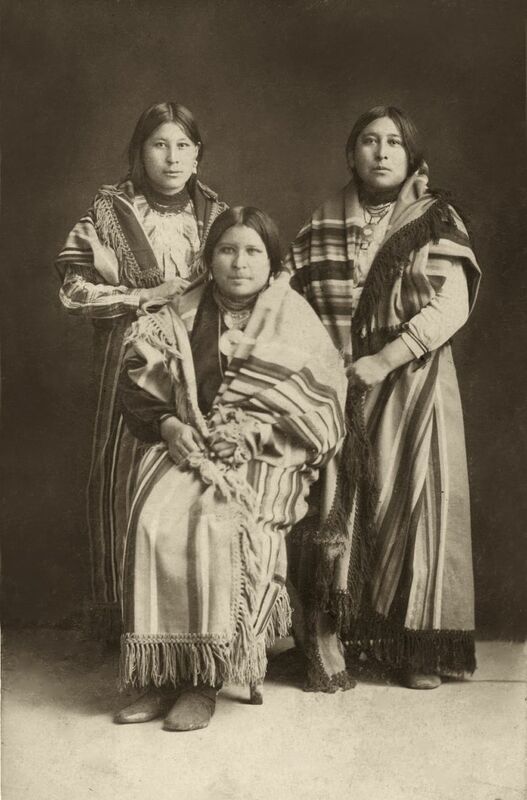 I was pretty shocked that I had never read anything about it.” At the museum, he saw a panoramic photograph on the wall, taken in 1924, in which a large group of Osage tribe members posed with local white businessmen. And so began a lengthy odyssey of research, taking Grann across the country gathering evidence from Osage Nation members (many descended from the victims), from archives and libraries and FBI files, from fading photographs of people gone but not forgotten. Many of those photos found their way into the book; “I wanted this to be a work of documentation,” Grann said. For a long time, Grann said, he struggled with how to tell such a complex story, finally answering the question with a three-part structure. The first part of the book focuses on Mollie Burkhart, an Osage woman married to a white man, who gradually came to suspect that her Osage family was being targeted. It was a description, I thought, that might apply to Grann, and to many of the great writers of narrative nonfiction. Grann took a broader view, saying that all of us search for order. “Mollie was trying to make sense of the world that was in great flux, unmoored from tradition, and also to make sense of a criminal conspiracy. Tom White was also trying to make sense of a world that’s been transformed, to make sense of this bewildering array of murders. As a writer, I’m trying the best I can to make sense.